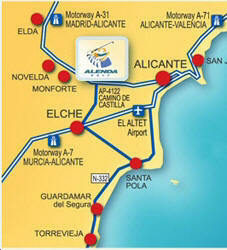 Alenda golf Alenda Golf Club Monforte del Cid Alicante Costa Blanca. 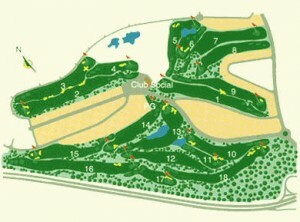 The club house is an old restored farm house where you can find a restaurant-cafeteria, changing rooms and golf shop. There is also a driving range and putting green. The first 9 holes are entertaining and easier to play, with wide fairways (which help tee shots) limited by pines, carob trees and palm trees. On the contrary, the second 9 holes require a higher concentration being more technical and precision is more important than distance. If you would like to stay near Alenda Golf Club Monforte del Cid then listed below is a property that you can book direct by clicking in. The accommodation will provide you with a TV and a balcony. There is a full kitchen with a dishwasher and a microwave. Featuring a shower, shared bathrooms also come with a bath and a bath or shower. You can enjoy sea view and mountain view from all the rooms. 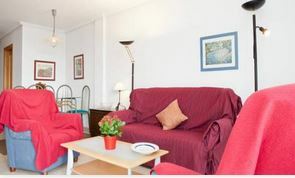 At Holiday home Casas Nordicas – Alicante you will find a tennis court and a fitness centre Other facilities offered at the property include grocery deliveries, an ironing service and laundry facilities. An array of activities can be enjoyed on site or in the surroundings, including golfing and hiking. The property offers free parking. 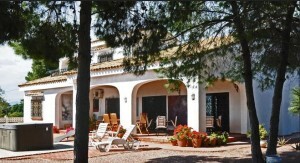 This holiday home is 13 km from Alicante Airport. Rests on club head without scratching. Get your swing ready. Warm up every time you play. It will take about 9-18 business days to deliver to United Kingdom, Germany; 15-25 business days to deliver to Belgium, Denmark, mainland France, Republic of Ireland, Luxembourg,Monaco, Netherlands, Greece, Italy, Portugal, Spain etc. other Europe countries.